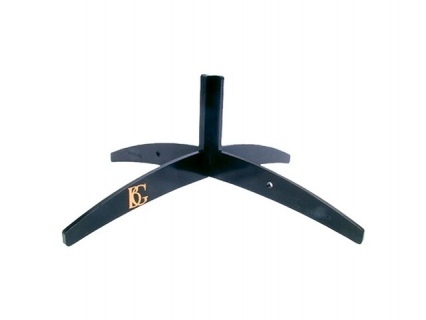 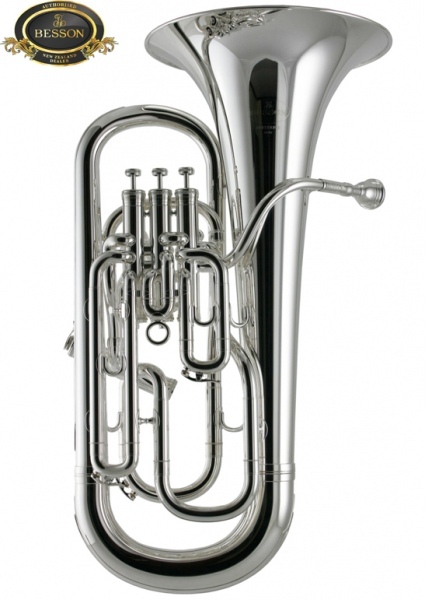 The Besson BE967 Sovereign Series Compensating Euphonium was one of the first compensating euphoniums ever offered. 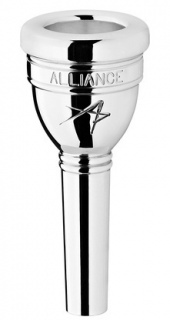 The 967 Sovereign series features a 12″ bell for excellent projection with free vibration from the mouthpipe brace. 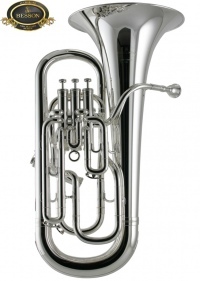 The Sovereign euphonium is a mainstay of the soloist and ensemble players.